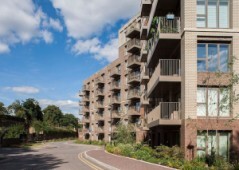 Bargain priced and built to the highest possible quality, these excellent flats are located in London Zone 3 in the desired and residential area of West Hendon, forming part of a new community with extensive social facilities. 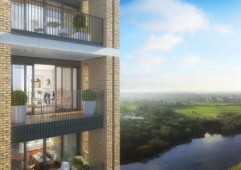 Fulham is one of the most prestigious areas to live in London, and looking at the quality of these homes for sale today, it is easy to see just why that is – these apartments are located on the riverside and enjoy marvellous views. 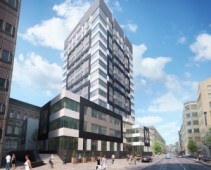 Call or enquire for all the latest information about this unmissable project located in Catford in London, listed for sale today at excellent bargain prices for smart investors and those looking for higher than average rental income. 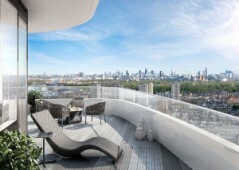 Gorgeous properties with incredible views over Central London and surroundings, these Aldgate apartments are completely furnished and form part of an established development of luxury residences with guaranteed rental income available. 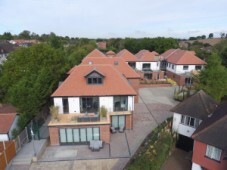 This is arguably the best project that you will find in Chigwell in Essex today, designed to luxury standards and offering duplex apartments for sale. 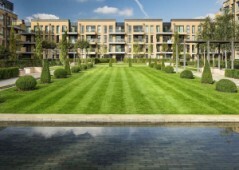 The development features on-site social areas including gardens, pools, and even a gym. 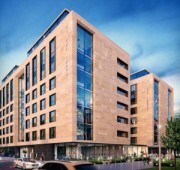 Nearing completion and with only a select few listings remaining, this vibrant project offers spacious apartments for sale in the heart of Liverpool and enjoys magnificent views out towards the River Mersey and surroundings. 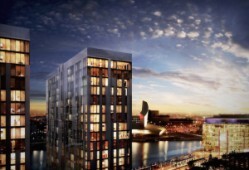 These are must see apartments for sale in Liverpool City Centre, just a short walking distance away from most landmarks and famous areas, a great option for those looking to live in the city all year round with family members. 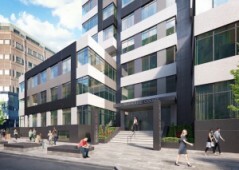 Specifically designed as student accommodation, these modern apartments are just minutes away from the city centre of Manchester and boast added on-site facilities including a gym, study area, and underground parking. 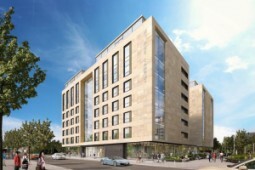 With properties ranging from investment studios up to spacious family two bedroom two bathroom flats, this first class project in Salford ticks all the boxes for someone looking to invest in the heart of Manchester. 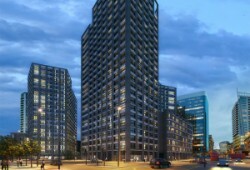 These modern apartments are just minutes away from a tram stop that will take you to the heart of Manchester City centre within moments, ideally located in Salford with high investment and rental potential. Located right on the edge of the River Thames with marvellous city views, these wonderful apartments tick the boxes for both investors and families relocating to London and are found in Battersea, close to everything you could need.